A reader of vReference was kind enough to translate my recent Zentyal articles, entitled A Linux-based Domain Controller for a vSphere lab – Parts 1 / 2 / 3 / 4 into Portuguese. First I’d like to introduce everyone to him. 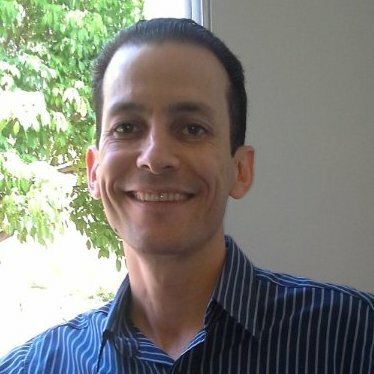 My name is Fernando Pimenta and I’m a consultant and technical expert in Linux, Datacenter and Cloud. I do the consulting work in Brazil in heterogeneous environments, seeking the best solutions for customers. Besides, I like to work with Linux, including RedHat, CentOS, Zentyal, ClearOS and Ubuntu. Great work Fernando! I’ve been in touch with Zentyal from a few time on my homelab and I’m planing to deploy it on a real business in a short time. If you wanna get in touch, feel free to contact me. Forbes, it was a surprise to see this post. I bet you have lots of Brazilian readers. Keep the good work. I really enjoy your blog.